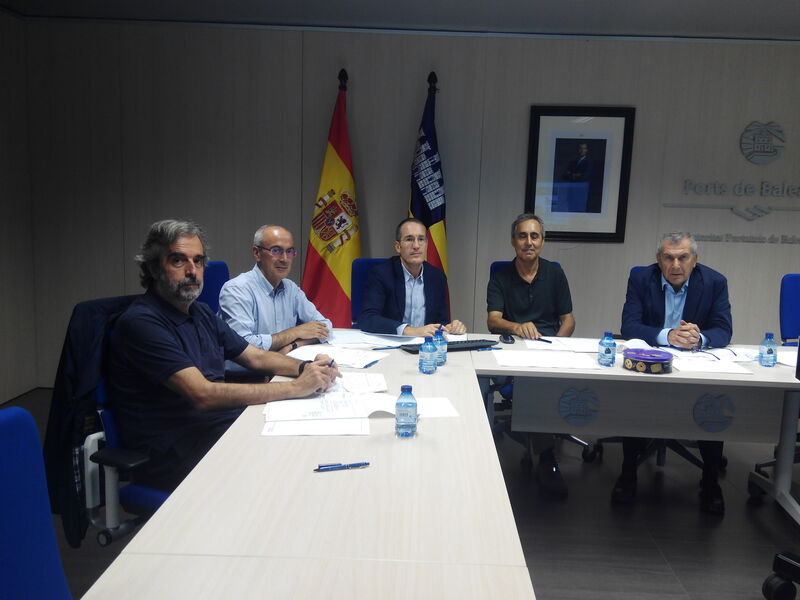 The committee of experts has convened today at the headquarters of the Balearic Port Authority (APB). It is tasked with evaluating the candidate teams in order to produce the construction project of the new refurbishment of the Seafront Promenade of Palma. A total of seven proposals were presented based on the preliminary design produced by the Town Hall of Palma to convert the current port road into a pedestrian-friendly boulevard. At its meeting today, the committee of experts began to assess the technical and aesthetic criteria with a maximum score of eighty per cent. The remaining twenty per cent will relate to the economic proposals, which will be known on 10 October when the sealed bids are opened. The committee of experts is chaired by Juan Antonio Santamera, Chairman of the Civil Engineering Association, Joan Riera, Urban Planning Manager of the Town Hall of Palma, Martín Lucena, representative of the Official Association of Architects of the Balearic Islands, Carles Llop, architect and teacher at the Superior Technical School of Architecture of Barcelona (ETSAB) and director of the Land and Urban Planning Department of the Territory of the Polytechnic University of Catalonia (UPC ) and finally Jorge Nasarre, head of Planning and Sustainability of the APB.